Crystals are chemical structures that are formed from a regularly repeated process in which atoms and molecules are utilized to form crystals of several sizes. 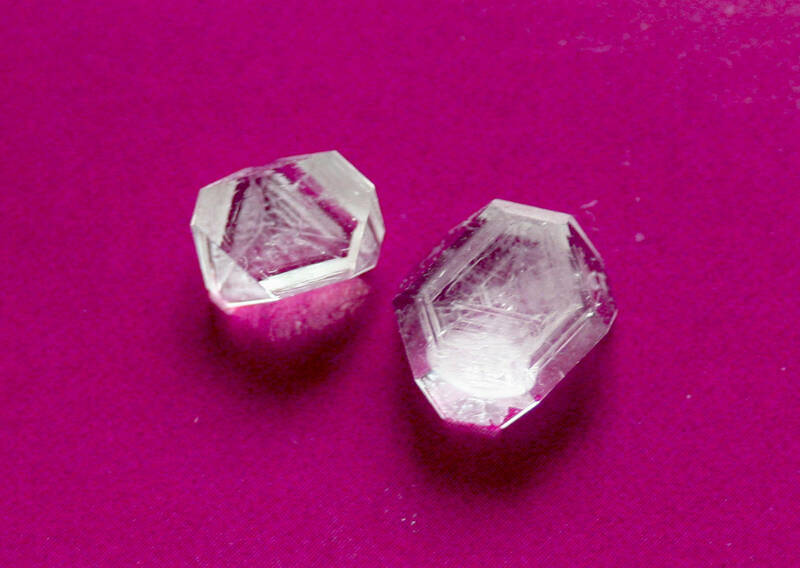 These crystals may vary in the size and are produced according to the size of them that is required for the operations. The crystals grow by the process which is termed as nucleation and the molecules or atoms that will eventually crystallize are dissolved in to their individual units in the solvent. The solute particles then in time connect with each other and form crystals. As the sub-unit is larger than the individual particle, hence the particles in the solution combine with it and crystals of larger and larger sizes are formed. 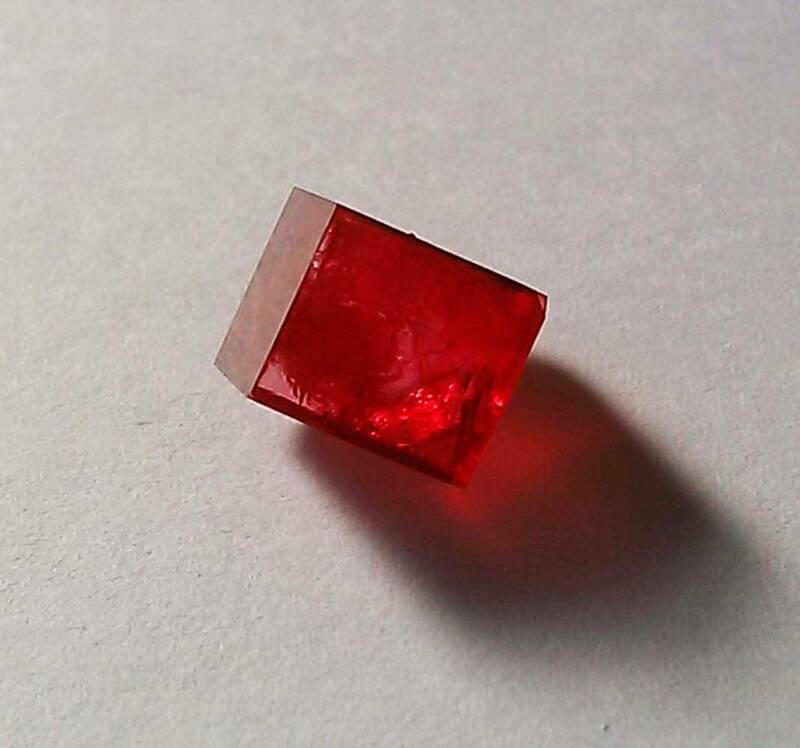 With the passage of time, the size of the crystal becomes so huge that it falls out of the solution and crystallizes. The particles in the solute molecules keep on attaching to the crystalline particle until an equilibrium condition is reached and established between the solution and the crystal molecule. Crystals can be formed by any person who has the right knowledge about their production and the producer just needs to follow some instructions on the matter. Firstly we have to decide upon the type of crystals that we are looking to make. This highly depends upon the purpose that the product has to serve. After the decision on the matter, we have to check out that what sorts of crystals are required to serve the purpose. Crystals can be made from several chemicals and that depends upon the parent molecules and atoms that are used in the process. The resulting crystal will have the properties similar to those of the parent atom. Now we have to prepare a saturated solution. A more dilute solution will tend to evaporate with time as the air aids in evaporating the solution and after sometime, this dilute solution, with the loss of liquid via evaporation, will turn into a saturated solution. However, this process is time consuming and evaporation may take many days or even weeks to complete. After this, we have to create a crystal garden. This is also called a geode. In this process, the saturated solution is poured over a substrate and the setup is covered with a towel. With the passage of time, crystals form from the solution after evaporation takes place. Finally a seed crystal can be made and grown. This is required if you want to form crystals in larger size. In this you have to pour the solution in a very smooth container like a glass jar and dangle a rough object into the liquid. This forms small crystals and these can be used as seed crystals.